Shantala at Roots to Wings! 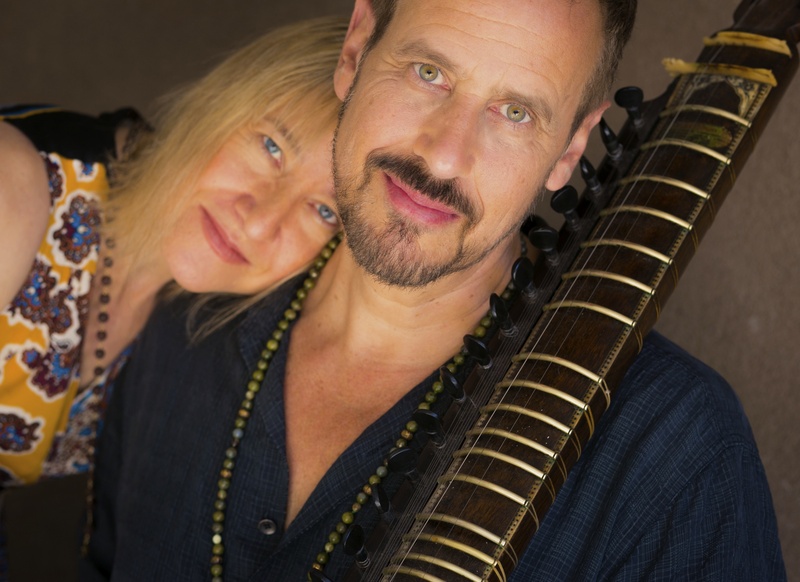 We are thrilled that our good friends and amazing musicians, Heather & Benjy Wertheimer will be coming to Roots to Wings for an evening of sacred chanting (kirtan). Shantala's music carries the audience through a journey of etheric beauty, ecstatic percussion and singing with the devotion of the heart. It is open to people of all religious backgrounds. It is a celebration of life, love and the beauty of the human spirit. Do not miss this event! Please visit www.shantalamusic.com/cds.htm to sample tracks off Jaya!, Ocean of Sound, LIVE in love, Sri, The Love Window and many others.